As we approach this years DJ Farrar Tournament, the 16th Annual, We would personally like to welcome everyone to the event. 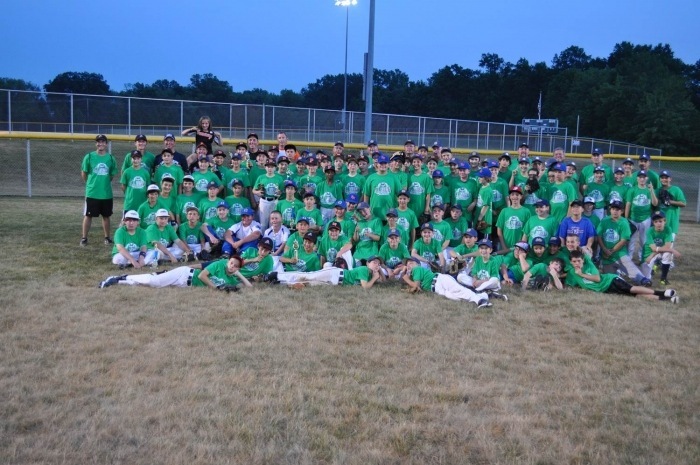 Many of us have been around the tournament for several years, We have seen so many people come together to run a baseball tournament for such a great cause. Whether it be prepping fields in rain or heat, or playing and coaching the games, the atmosphere is great. DJ Farrar has been remembered by the league for many years. His dedication and attitude to the game were truly priceless. We hope everyone is looking forward to this year. On this site there are directions, field maps, standings, and rules. I would ask that all attendees of the event read these to ensure no issues with any matters included on the rules. All proceeds raised at this event benefit solely the charity of choice from the Farrar family. This is by no means a way for the league to raise funds. To raise money for the charity, the league will run a snack bar with grilled items and snacks as well as have t-shirt sales of the tournament shirt. We look forward to another great year and hope to see everyone there.